Description (ebay): ( Internet connection is required). ( Internet connection is required). - With the Google Play Store, you can access a rich library of apps, games, music, movies, TV, books, magazines, and more, all from your Chromebook. 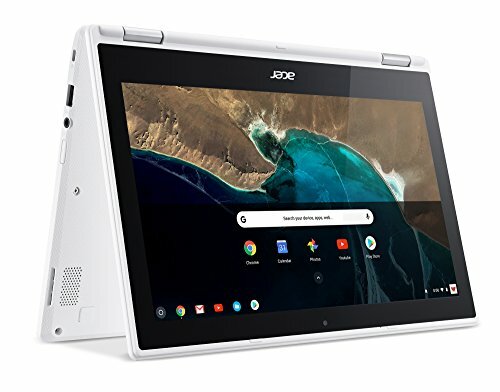 - Chromebooks come with built-in storage for offline access to your most important files and an additional 100GB of Google Drive space to ensure that all of your files are backed up automatically.